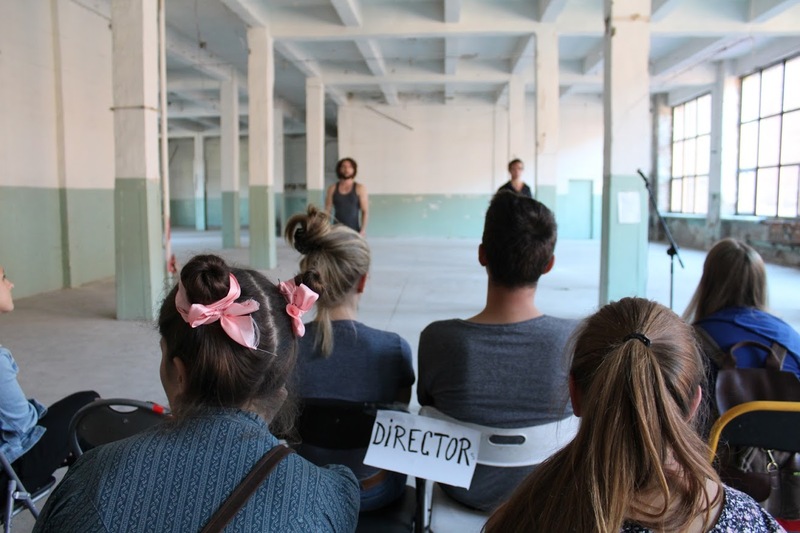 The Artist Residency Programme supports emerging theatre artists by offering new perspectives and professional artistic experiences in a European public theatre. 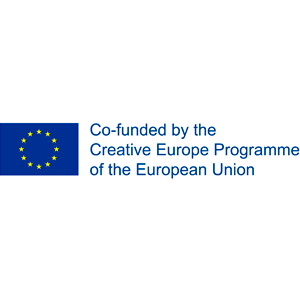 The programme aims at establishing a generation of European artists who will shape Europe’s artistic and social future. This second edition offers seven scholarships during the 2018/2019 season at ETC Member Theatres. The selected participants join the creative team of a theatre production process as assistant or second assistant directors during a scholarship of up to six weeks between January and May 2019. All scholars are invited to the ETC International Theatre Conference in Dresden, providing networking possibilities among each other and within the European theatre community. After a call for application in autumn 2018, 7 scholars have been selected to participate in residencies in Slovenia (Slovensko Narodno Gledalisce Nova Gorica), Austria (Schauspielhaus Graz), Germany (Theater Magdeburg and Deutsches Theater Berlin), Hungary (Weöres Sándor Színház) and Romania ("Marin Sorescu" National Theatre of Craiova).